The marketing world is turning upside down. Handcrafted, small-batch marketing is beating huge budgets and thoughtless tactics, and the underdogs are winning again and again. Titans like Anheuser-Busch are still using their conventional marketing models, once the benchmark of the advertising industry, and they’re getting beaten by microbreweries with tiny budgets. Small companies with once-obscure names like Dogfish Head and Sweetwater are challenging the company famous for “wazzup”, clydesdale horses and frogs. In fact, Budweiser’s parent company is buying up microbrewery brands and creating new products that try to imitate small businesses. They still don’t get it. It’s about the personal touch and attention to detail. 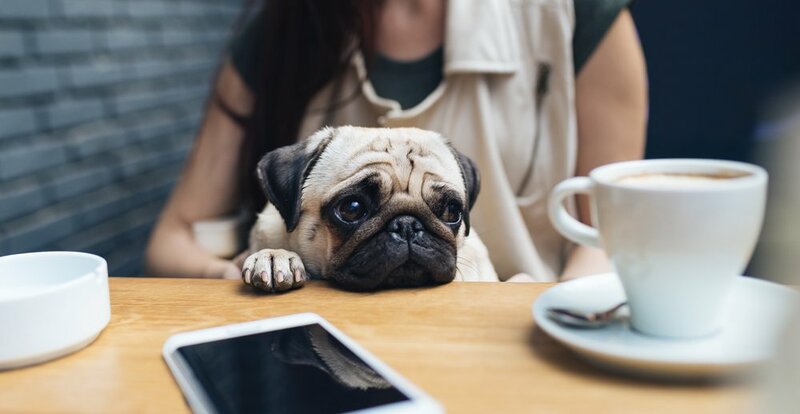 Consumers of marketing, just like beer drinkers, coffee drinkers, and consumers in general want to find new experiences that speak directly to them. It’s no longer a distinct disadvantage to have your own personalized marketing and brand. It used to be all about national TV spots and magazine ads, which were expensive enough to elbow out the little guys. Any business who couldn’t afford that barrier to entry didn’t get in front of consumers. But online, you can create a website, blog, video, email, or whatever you want that meets your audience on a personal level and converts them into customers. How does one make “small batch” marketing? The key to this small batch marketing concept is that you have to invest thoughtful, specific effort into your marketing from the top down. While big businesses are guilty of creating impersonal campaigns that try to reach too broad an audience to hit anyone on a personal level, smaller businesses can be guilty of using campaigns are often built on an assembly line to keep costs down. Or, when medium-scale marketing isn’t limited by tight budget constraints, it’s done in a way that tries to imitate the big guys instead of playing to the niche audience that’s dying for someone to speak their language. Work strategically. This means thinking about your audience, message, goal, and tactics before you do any actual marketing. Be curious about your personal brand and target audience. If you market based on your gut or what you saw someone else do without digging deeper, you’ll pay in the long run. Get comfortable with making something totally different. You’ll still need best practices and standards that come from marketing experience, but you have to be okay with putting out the marketing for your audience even if it’s not what you envisioned. Recruit people with the same values or train them to follow your lead. Whether it’s your internal team or external partners, you’ll need to share the vision to make sure your marketing is unified and on target. I want to do small batch marketing; what’s next? Well, as a starting point there’s a lot of information and research available on inbound marketing that you can implement right away. However, Microbrewed Marketing is more than just the inbound methodology. If you’re looking for a bigger kick start, check out the Microbrewed Marketing Workshop, where we get businesses primed for smart, agile marketing in less than a day. 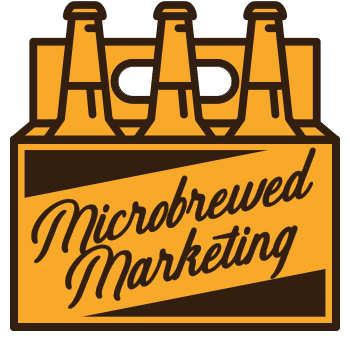 Or, if you just have some questions about Microbrewed Marketing, reach out to us directly.